Research and development (R&D) helps us to realize ArcelorMittal’s ambitions in technological innovation, to support its sustainability goals as well as ensuring future growth. Through Global R&D, innovative thinking is encouraged across the business – at all levels. 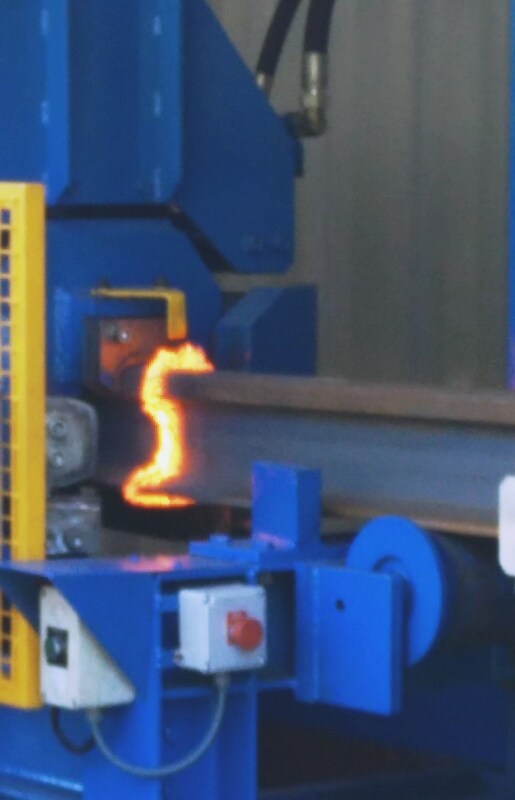 ArcelorMittal has a dedicated R&D Rail Unit with pilot plants and different prototyping facilities for developing new rail mill processes and products. Among the activities of the Global R&D rail unit highlight the design, modelling & testing of the prototypes of the new CHHR line. 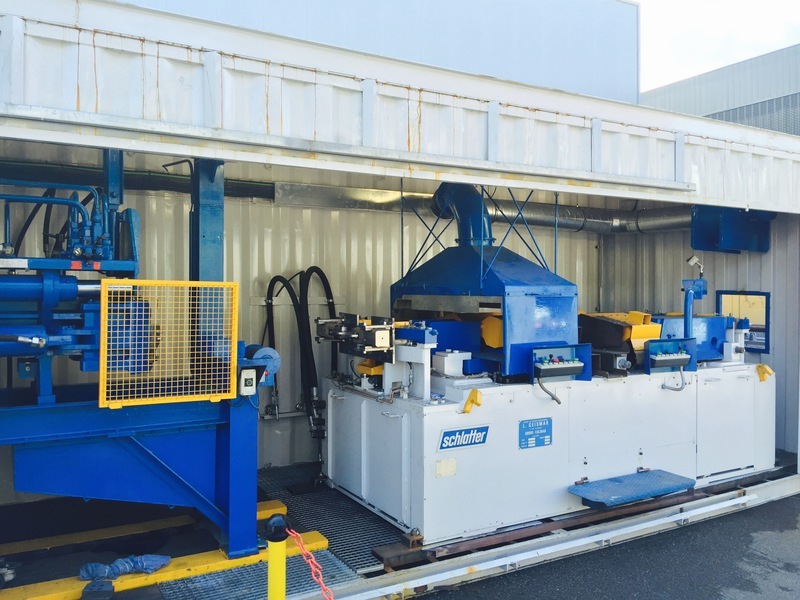 We have additionally designed and built different equipment to support rail process like advanced testing & In-use properties (twin-disk & real size Rolling Contact Fatigue Bench), and moreover with the recent installation of a welding pilot plant to develop new products to meet our client’s needs. ArcelorMittal is committed to provide customers with prompt, innovative and cost-effective R&D solutions in rail based on quality, technology, innovation and service.